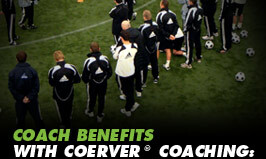 Coaching is a global football coaching program inspired by the teachings of Wiel Coerver and created in 1984 by Alfred Galustian and Chelsea great, Charlie Cooke. 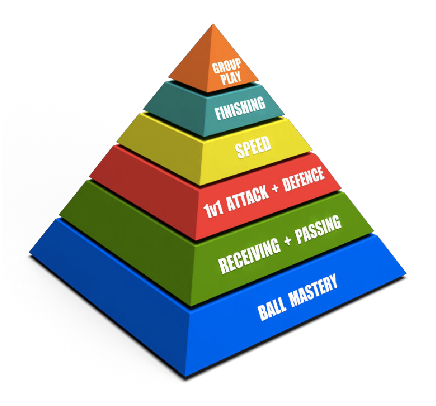 A football skills teaching method suited for all ages but especially for players aged 5-16 years old of all abilities and their parents, coaches and teachers. 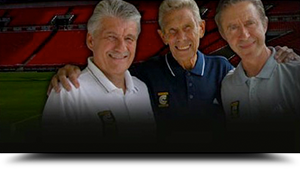 Endorsed and recommended by many top federations, associations, legends/experts of the game and club teams across the world. 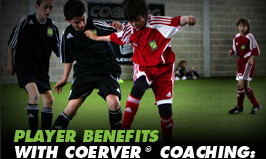 The Coerver Approach to Player Development is to make the game fun to practice and play - SERIOUS FUN! 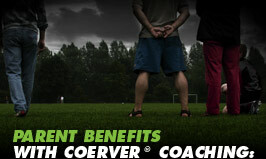 At the core of the Coerver Code is “COMPETITION”, that hones players skills and personality and produces effective game players. 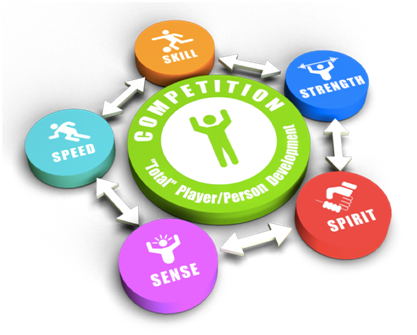 To value winning but not more than character and performance. 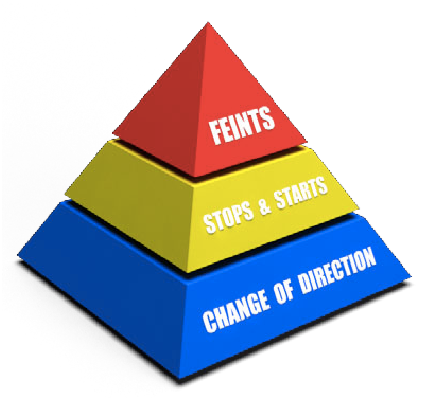 In the formative ages, focus on long term development not short term results”.